For the emperor and his family! A once famous bar booze that’s been missing from the market since the days of the Good Soldier Schweik. 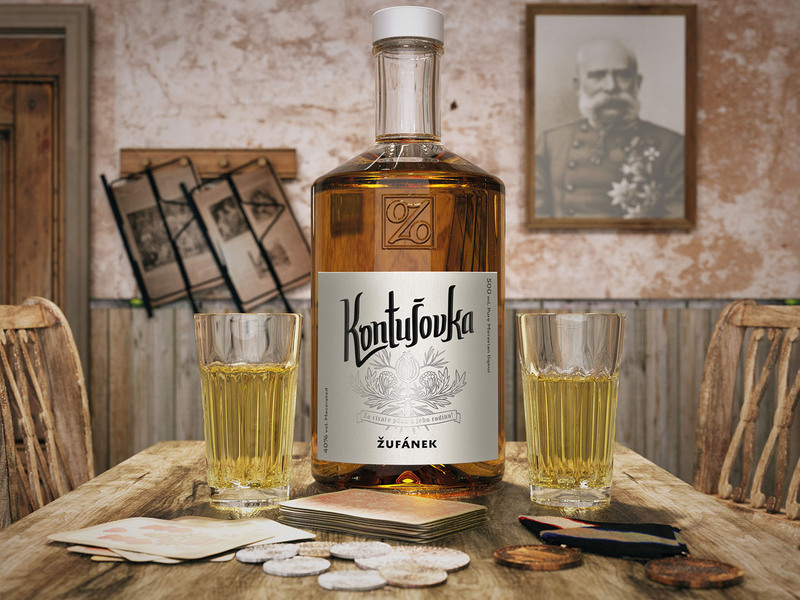 The legendary herbal liqueur from the time of Jaroslav Hašek’s novel The Good Soldier Schweik is back! 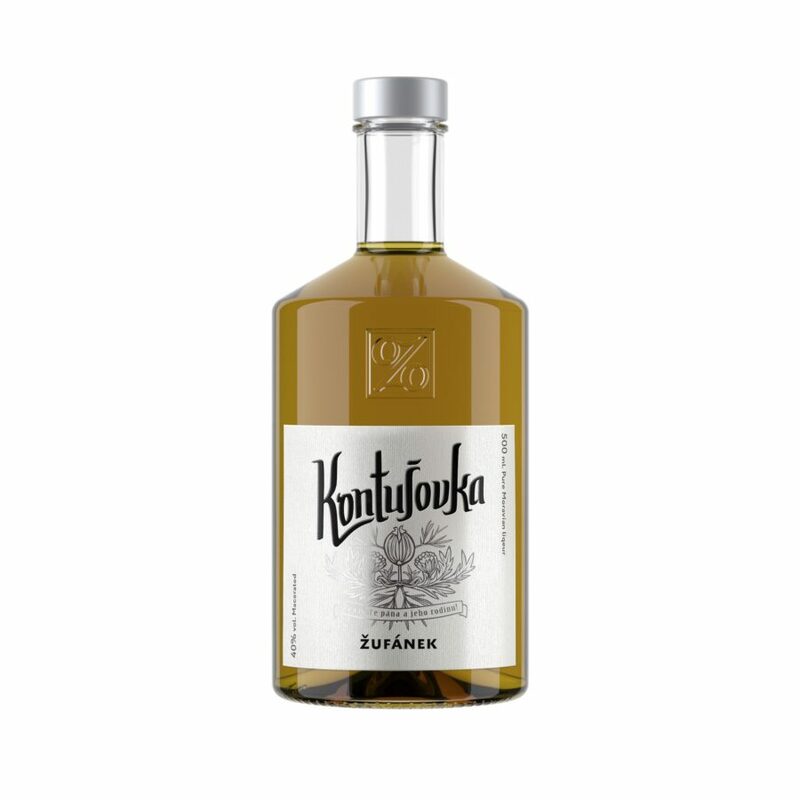 A member of the family of anise-flavored liqueurs, it’s a scent on the breath that those in the know will recognize immediately. 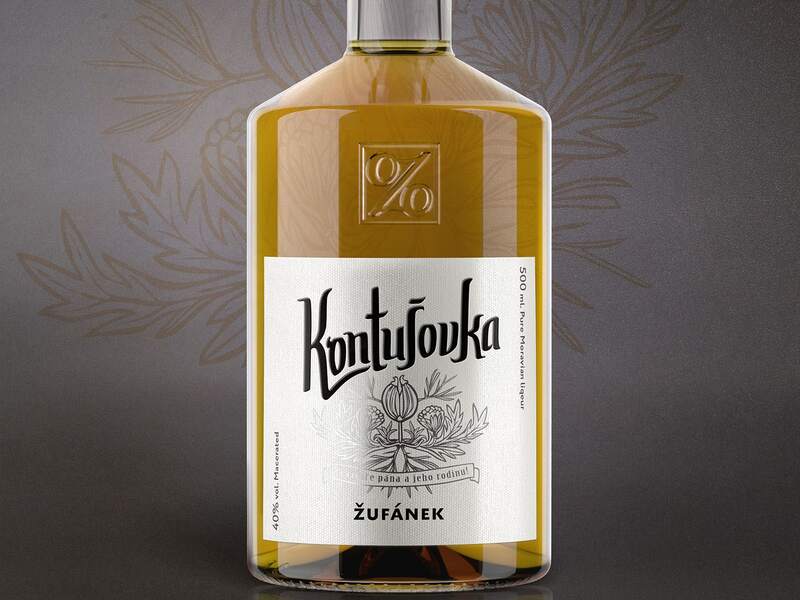 To the original Polish recipe (Kontuszówka) from 1901 containing anise, fennel, coriander and cumin we have added an additional five herbs which produce the unique taste and aroma of our worthy successor. The entire complement of herbs is macerated for weeks in spirits derived from three-year-old mead and then stored in our cellars to mature.